We’re very happy to welcome you to the first independent backpacker’s hostel in Vienna, and one of the first in all of Central Europe. 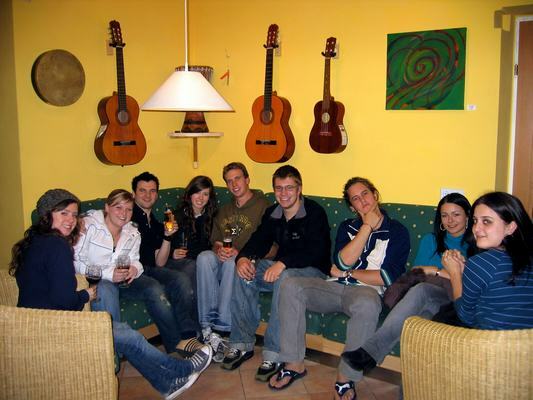 The Hostel Ruthensteiner of today has grown and developed over many many years of labor & love – here we’d like to tell you a little about how it all began, and even a bit about where it might be going :). The apartment building that now houses Hostel Ruthensteiner was built in the 1840s – in 1960, when the Ruthensteiner Family purchased the building, the facade still carried the scars left behind by the bomb attacks of World War II. In the late 1960s the building was renovated from the ground up and was re-opened as a student residence. Then in 1968, after the Prague Spring and the invasion and occupation of Czechoslovakia by the Soviet Union, a wave of intellectuals began emigrating to the West – many of them first landed in Vienna, and found a place to stay at Hostel Ruthensteiner. From here, many were able to organize visas that would eventually allow them to settle in places like Australia, South Africa, Canada, the U.S.A., and so on. 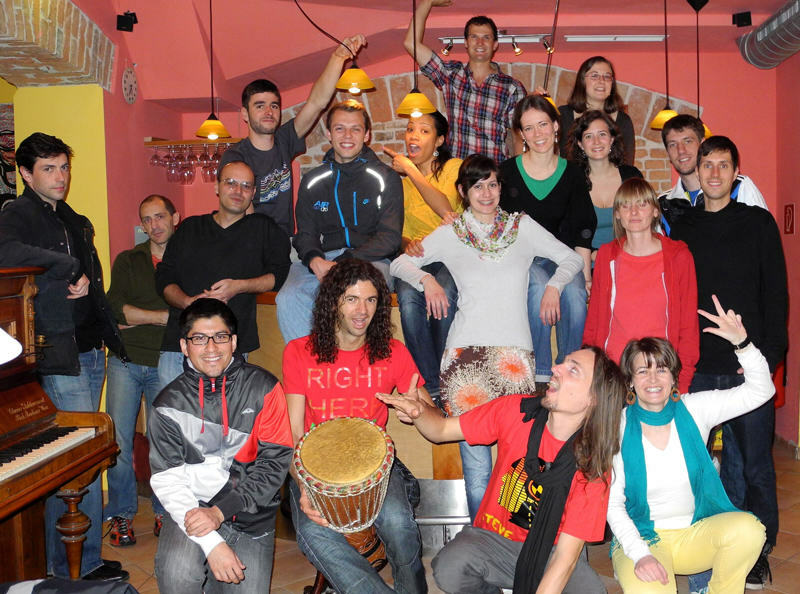 Some stayed in Vienna for only a few weeks – others stayed for months before they finally bid the hostel farewell. Many of these first guests from the late 60s and early 70s have later returned to visit, coming to us from all corners of the globe in order to show their families where it all began. It was during the same period that the first ‘backpackers’ started to trickle into Vienna, folks from all over the map who had set out, often with only a backpack, with the intention to see the world. Step by step the establishment transformed from an apartment building into a proper hostel, with expanded common areas, cooking facilities for guest use, and so on. Much of the garden furniture (each piece is unique) as well as the solid-cherrywood bar and the oversized chess and backgammon sets in the garden were created over the years in our own workshop – the hostel as it exists today is the result of much love and attention to detail, always with an eye towards making a friendly & beautiful place for travellers to meet, rest, and of course get to know Vienna. Some time ago, the Ruthensteiner Family passed the business on to new management – one that’s committed to upkeeping the traditions and ideas that the Ruthensteiner Family have held dear. 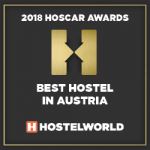 No wonder, seeing as Stefan and his team have all been working at the hostel for many years, more or less growing up in an environment where friendliness and helpfulness are upheld above all else. We work here because we love Hostel Ruthensteiner, and in the coming years we will strive to maintain the atmosphere the Ruthensteiners worked so hard to establish, while also looking for ways in which we can make it even better. We’re already tossing about a number of ideas – an interactive art project where guests can renovate their own room (with the help and guidance of our team of in-house artists, if desired!) is just one example. The ideal of the green hostel will also be driving a lot of our projects and renovations in the coming years. But above all, we want to make sure that our house continues to feel like home – or maybe even better! Last winter, Stefan warmed up the winter days with wonderful tea- and mulled-wine-creations; this summer our guests and staff have enjoyed refreshing elderberry flower lemonade with fresh mint from our garden. These are just a few examples of the ways in which the ‘new’ team hopes to make our guests feel at home in Vienna! 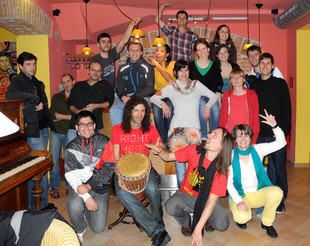 The Hostel TEAM – Feel at home with us! 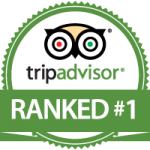 So please come and visit, any time of year, for a single night or a nice long stay – each and every day, we’ll be doing our very best to make sure your stay in Vienna is unforgettable!! !